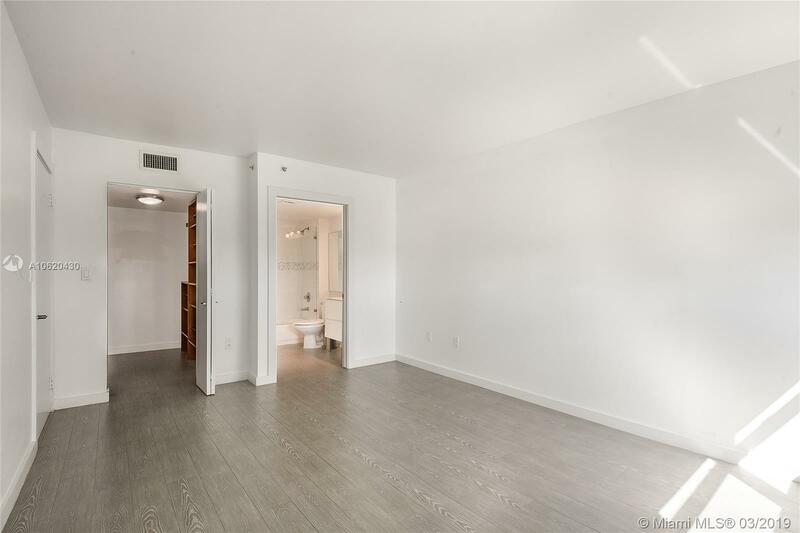 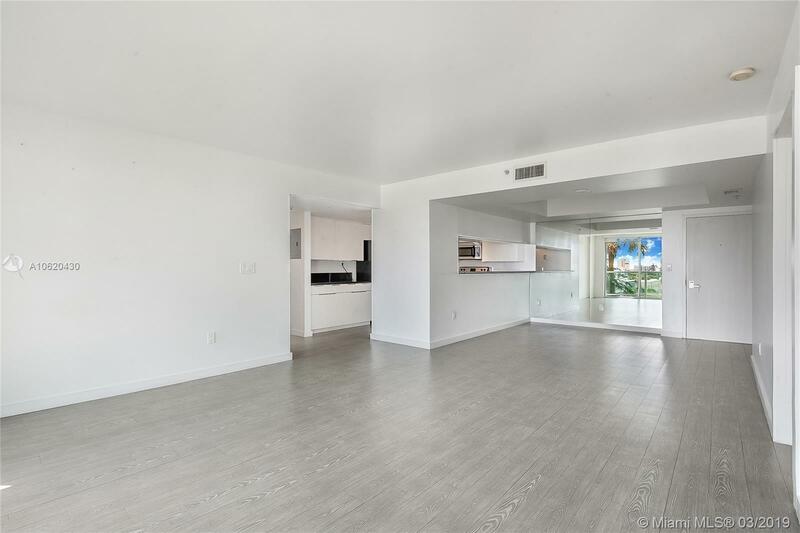 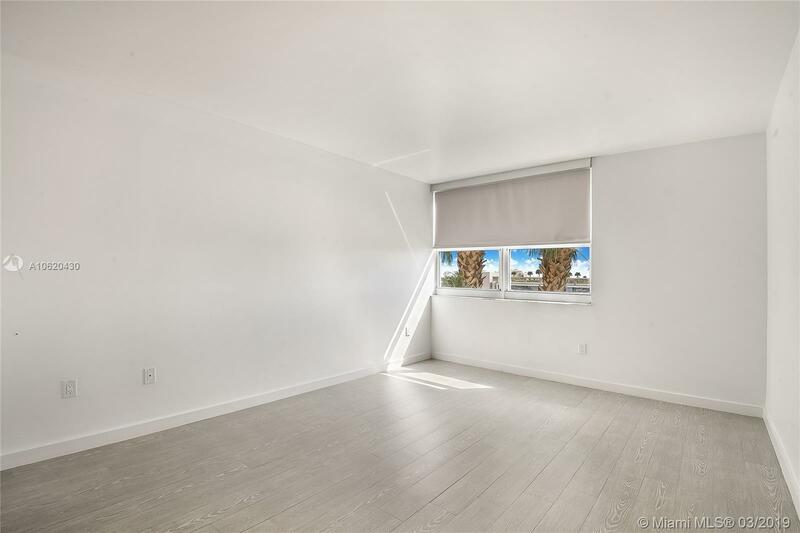 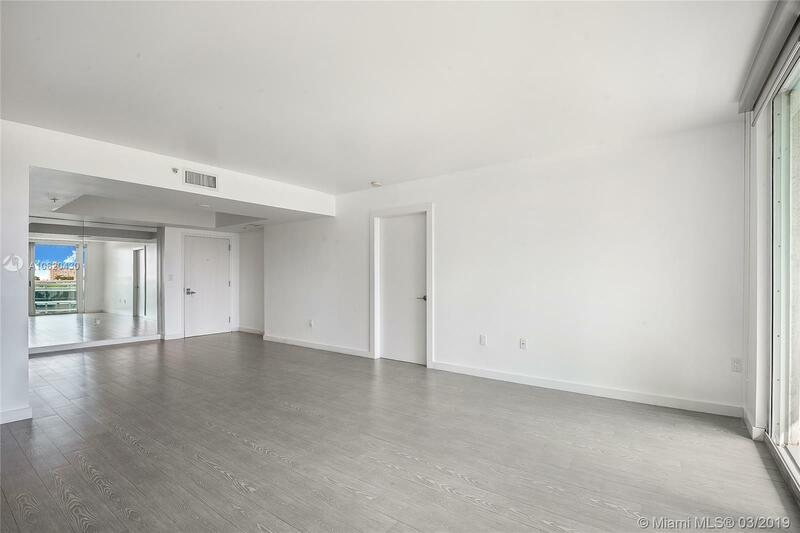 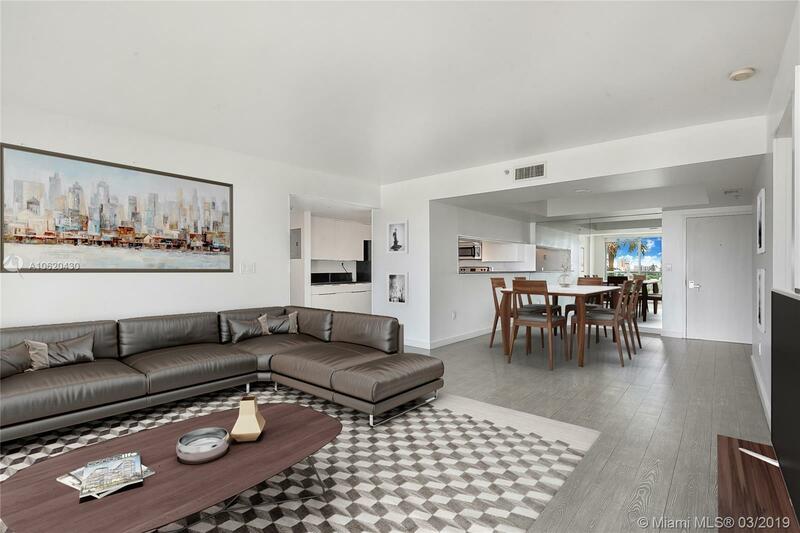 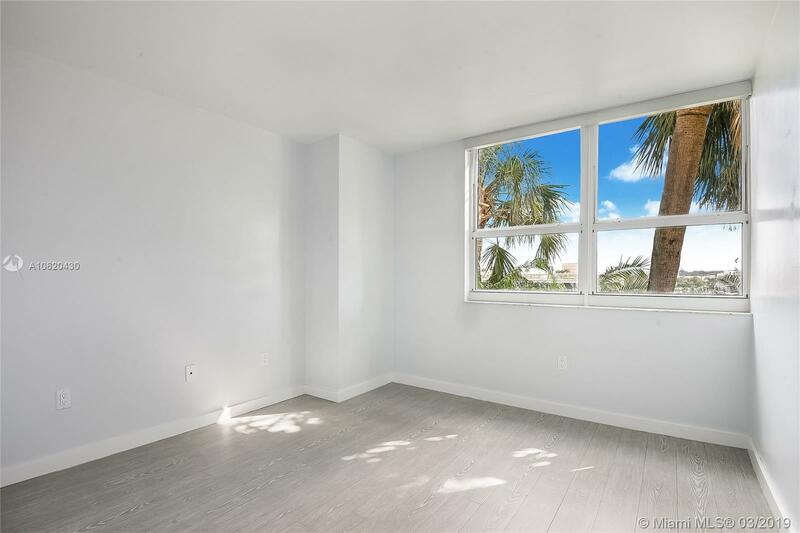 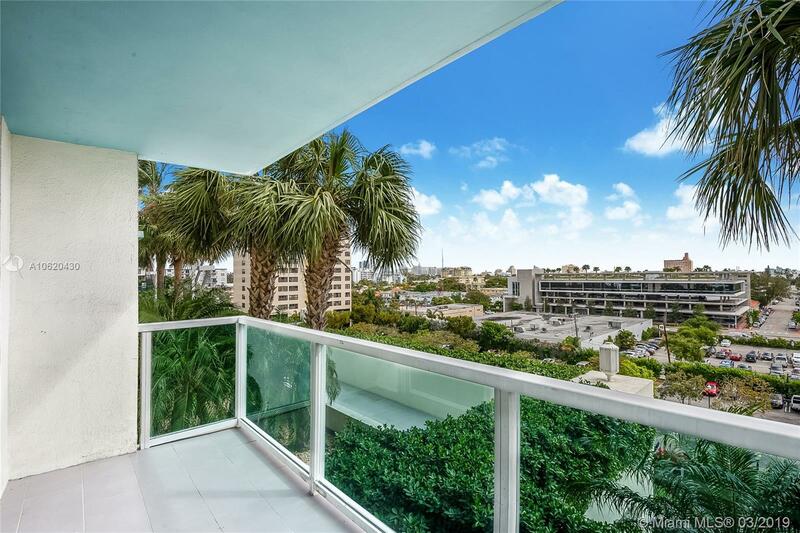 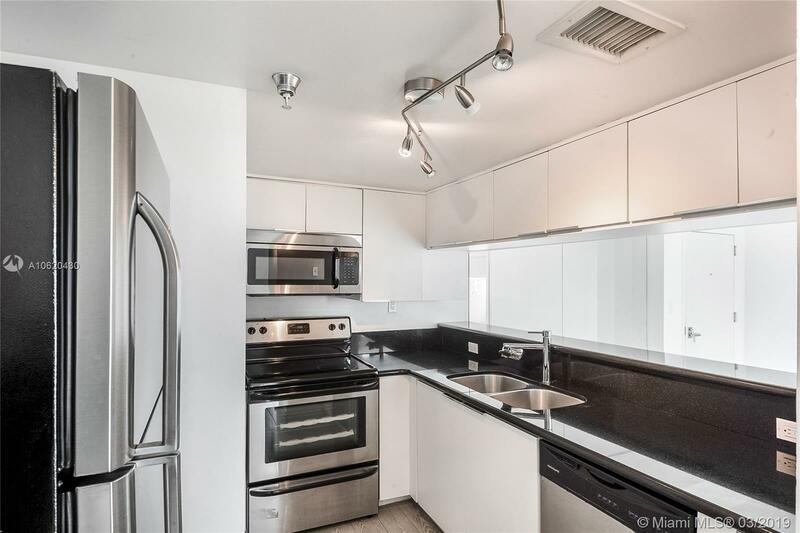 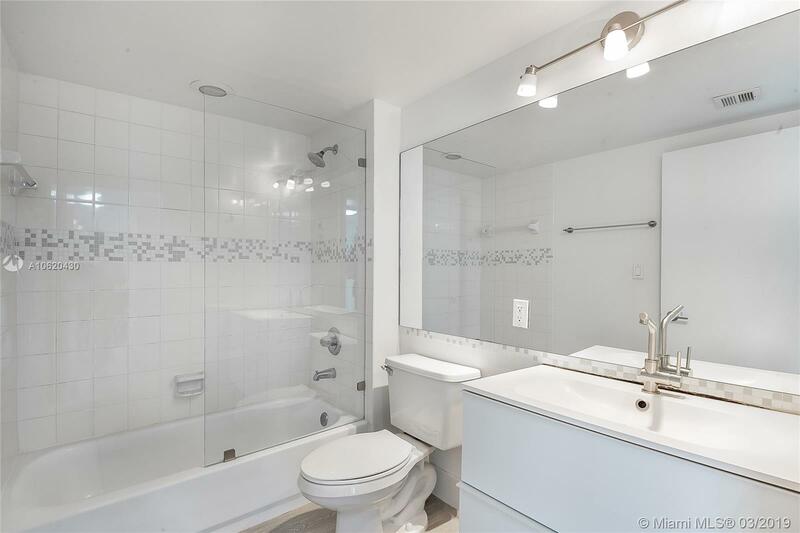 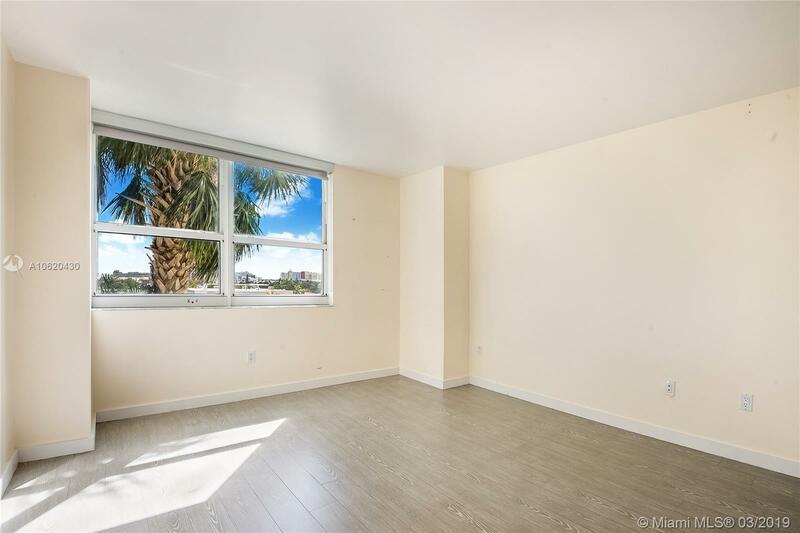 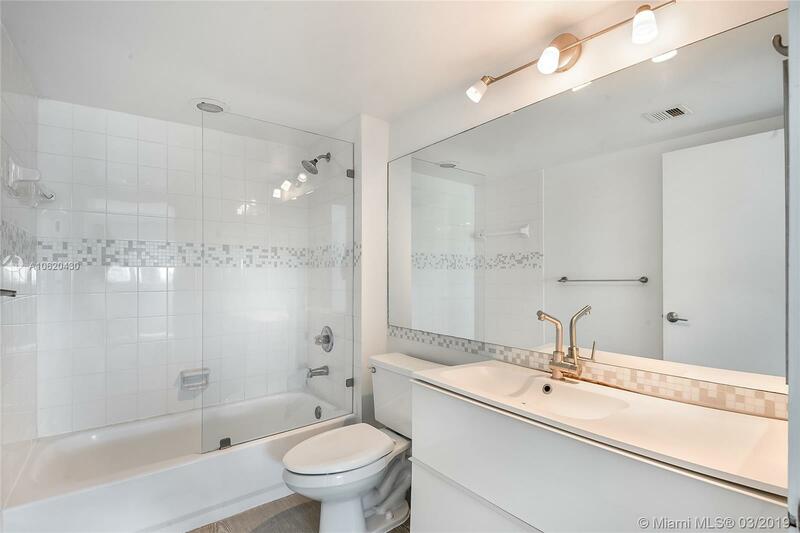 "650 West Ave #708 Miami Beach, FL 33139"
Enjoy breathtaking sunrises from the balcony of this completely remodeled 3 bedroom at the Floridian. 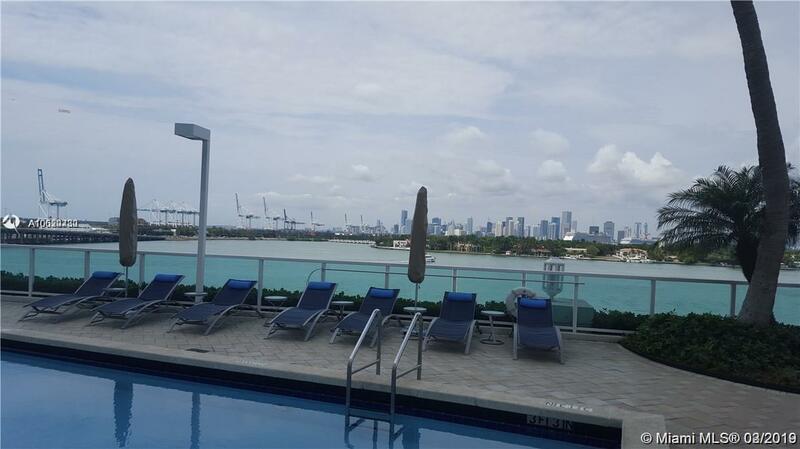 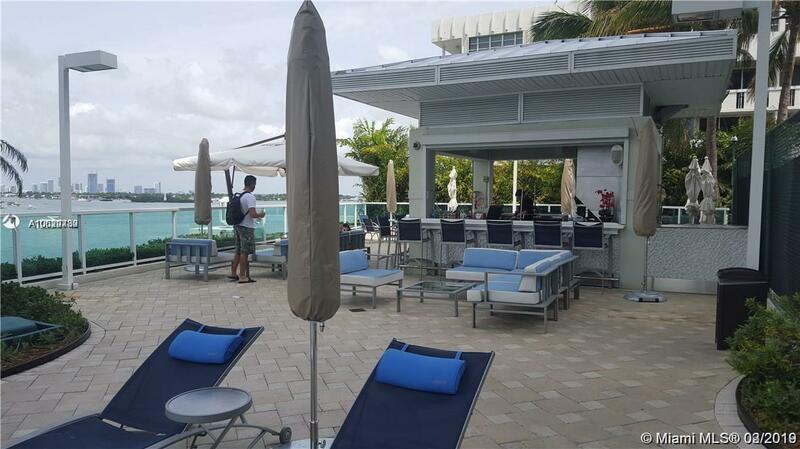 Building offers great amenities, 2 Bayfront pools with food and beverage service, tennis courts, gym, convenience store and valet. 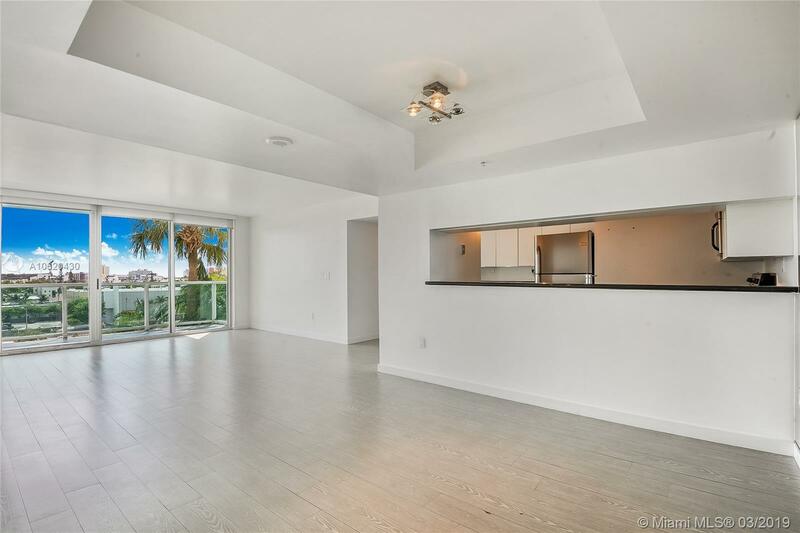 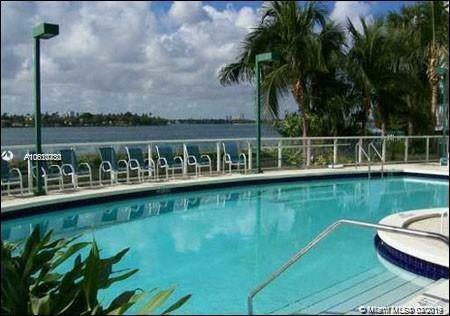 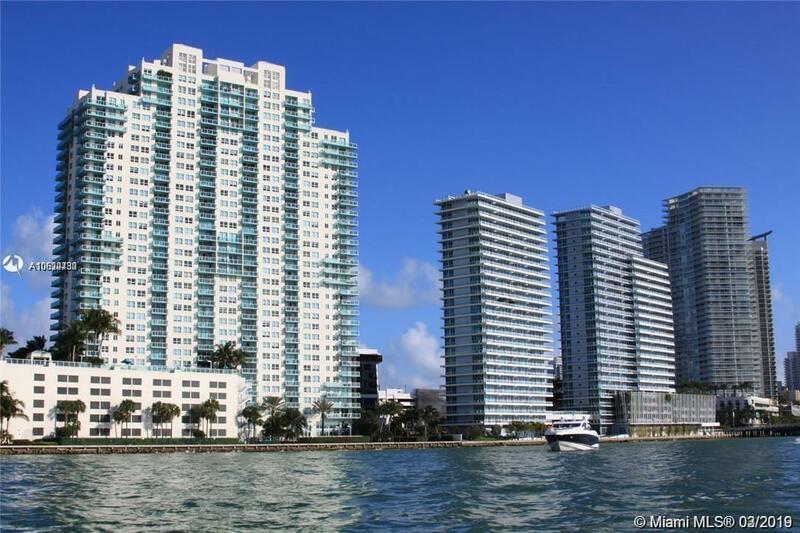 Best location in SOBE, easy access to I95 and just steps to restaurants, supermarkets and shopping. 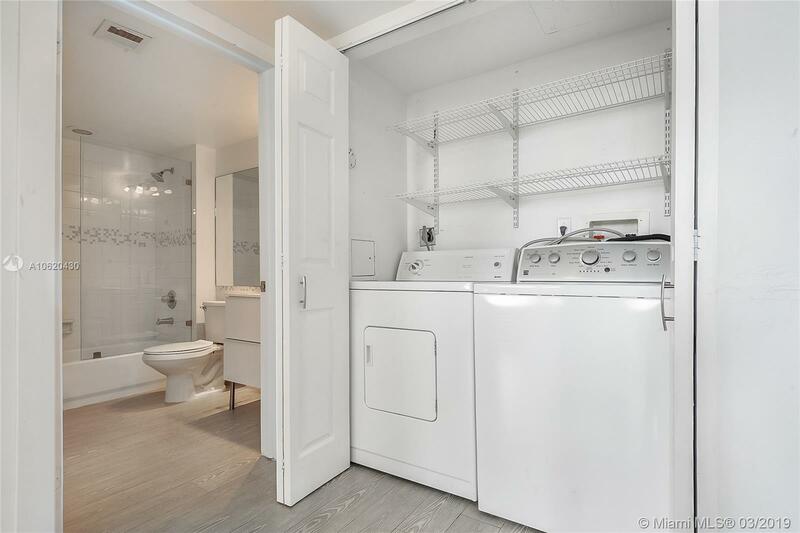 2 ASSIGNED PARKING SPACES.